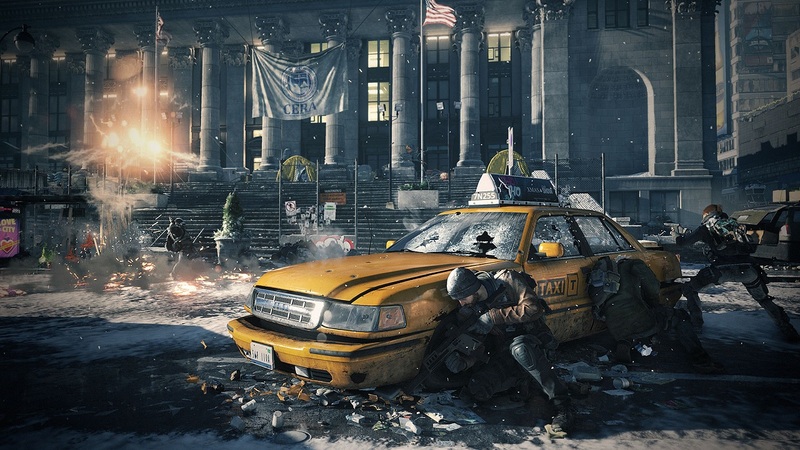 We've been enjoying taking on the Rikers, Rioters, Cleaners, and other threats to the city of New York since Tom Clancy's The Division launched a week ago. Us and many, many others. So many others, in fact, that it appears the title has broken some sales records for Ubisoft. In a news post last week, the French developer/publisher announced that The Division sold more copies than any previous game within its first 24 hours of release. Members of that development team have got to be feeling good about that, especially when there was a lot of speculation about whether the title would actually ever get released. CEO Yves Guillemot said the launch was "a tremendous achievement for Ubisoft." Hopefully, this kind of success will be enough to keep Vivendi away for a little while longer. We'll have our co-op review of the game going up soon enough, and until then, you can enjoy the ongoing antics of the "C-Team."